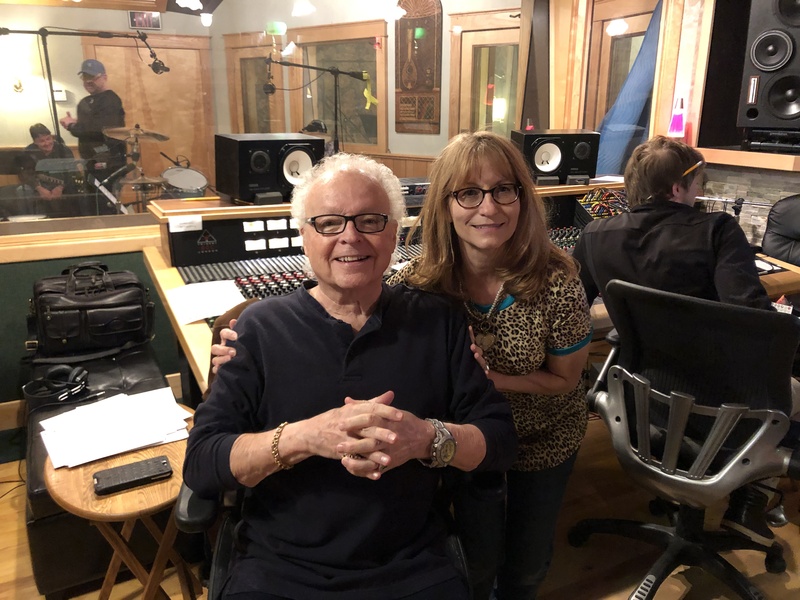 Cindy Hughlett was recently in The Parlor studio in Nashville, TN working with legendary producer Ron Oates on completing her 10th studio album. Before the first note was recorded, Cindy had a theme on her heart for this album, “Finding Solace”. The songs written or selected for this album address offering a message of comfort, hope and encouragement in the state of troubling times in this world. Ron Oates’ name is a familiar one to anyone who has ever read the credits in a CD insert or back of an album. He has been a session pianist/keyboardest, arranger, producer and writer since his move to Nashville in 1969 and has worked with many legendary artists in the music business. He tapped the musical talents of Wanda Vick, Bill Hullett, Lonnie Wilson, Dave Pomeroy, Gary Prim, Tom Hemby and Eric Darken for Cindy’s new recording. Joining Cindy on background vocals was Judy Rodman, Vickie Carrico, and Michael Black. Tara Solomon Capps was the production assistant and Matt Legge engineered the sessions. While in Nashville, Cindy also co-hosted an awards presentation at the Inspirational Country Music Association Awards (ICM) held at the Grand Ole Opry that same week. Cindy also had a nomination for Vocal Duo Or Vocal Performance Of The Year from her duet with Marty Raybon on “Here To Eternity”. “Finding Solace” will release in the spring of 2019 by Mansion Entertainment. Visit CindyHughlett.com for more information. 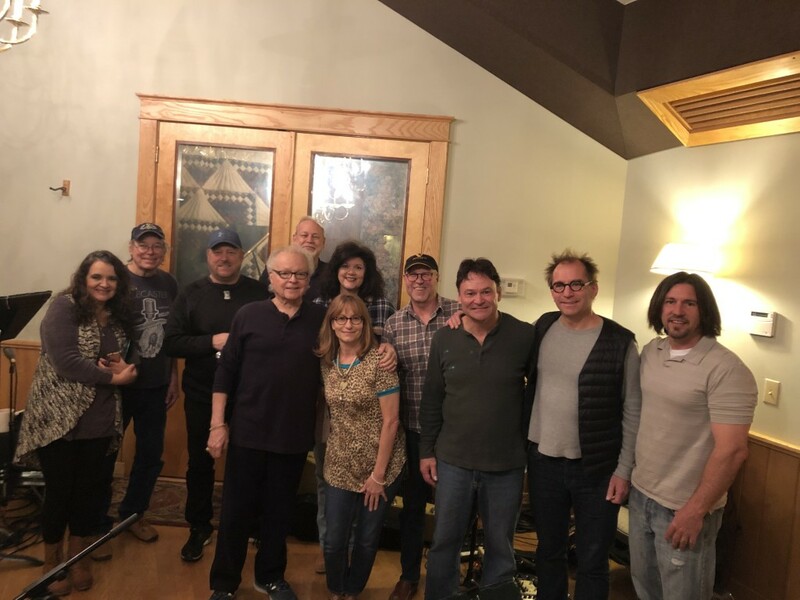 Pictured The Parlor recording studio in Nashville, from left to right: Wanda Vick,Bill Hullett, Lonnie Wilson, Ron Oates, Dave Pomeroy, Tara Solomon Capps, Cindy Hughlett, Gary Prim, Tom Hemby, Eric Darken, John Mathis Jr.